At all stages during training and racing, the welfare of the horse should be the primary consideration. 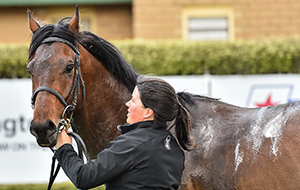 Racing Victoria’s Department of Equine Welfare and Veterinary Services has devised the below guidelines for the industry to ensure the welfare of a thoroughbred racehorse is maintained at all times. The housing, feeding and training of racehorses should be consistent with good horsemanship and must not compromise welfare. 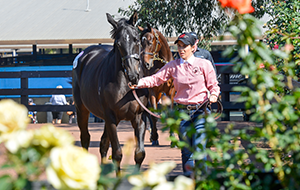 Any practices whether in stables, training or racing which are inconsistent with contemporary standards of husbandry will not be tolerated. Horses should be given training schedules which are suited to their physical capabilities and level of maturity. 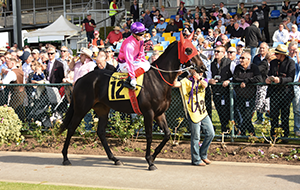 Breaking and training methods should never unreasonably influence the normal behaviour of racehorses. Horse shoes and racing plates should always be designed and fitted to minimise the risk of injury. 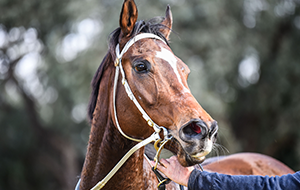 Vehicles should be safe, clean, well ventilated, regularly maintained and disinfected to reduce the risk of injury and disease when racehorses are transported. Respiratory problems can often be reduced if horses are able to lower their heads to ground level during rest periods. 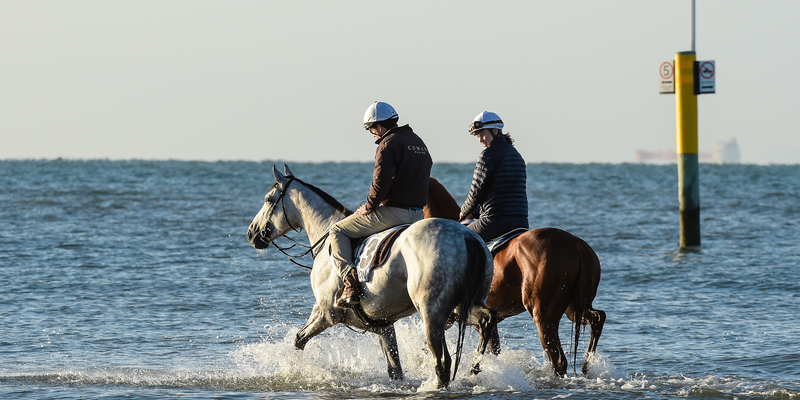 Long journeys should be planned carefully with horses provided regular rest periods and access to water. Horses mature at widely different rates. Training and racing schedules should be carefully planned to take into account individual needs and minimise the risk of musculoskeletal injuries. 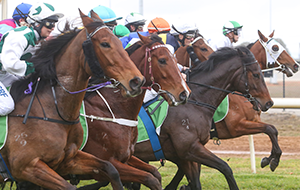 Any surgical procedure which threatens the welfare or safety of any horse or rider should not be allowed in racing. 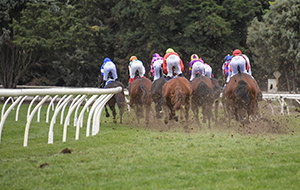 Racecourses and racing surfaces should be designed and maintained to reduce risk factors which may lead to injuries. Particular attention should be paid to crossings, uneven racing surfaces and extremes of surface quality. 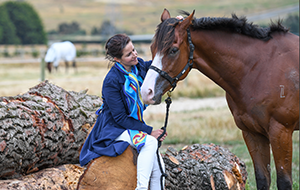 One purpose of the rules controlling medication is to protect the welfare of the horse and the safety of riders. After any veterinary treatment, sufficient time should be allowed for recuperation before competition. 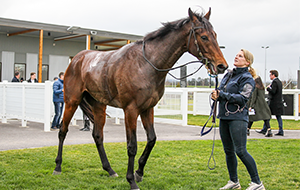 Drugs should not be allowed to influence the racing performance of the horse or to conceal genetic or acquired conditions. 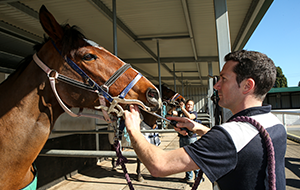 Racecourse accommodation for horses should be safe, hygienic, comfortable and well-ventilated. Fresh drinking water and washing-down water should always be available. Horses should be educated so as to be familiar with loading procedures. Barriers should be properly designed and safe. Aids to loading should be humane. When a horse is injured during a race the jockey should dismount. Veterinary expertise should be available on the racecourse. 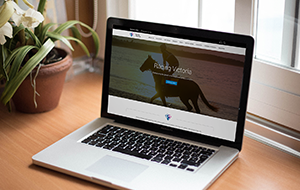 Injured horses should be given supportive treatment, pain relief and referral if required. 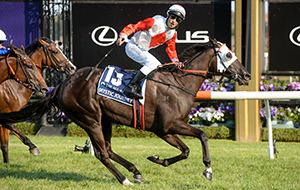 The incidence of injuries sustained in racing and training should be monitored wherever possible. 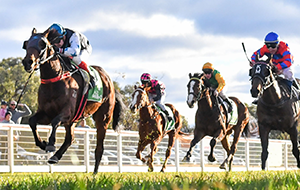 Track conditions, frequency of racing, age and any other risk factors, should be carefully examined to indicate ways to minimise severe injuries. When euthanasia is the best alternative for a horse, it is extremely important that the procedure is performed efficiently, humanely and with no anticipatory stress. For more information about end of life management click here. 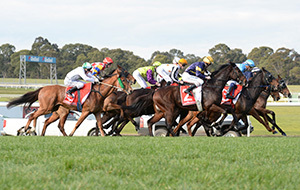 Learn more about Racing Victoria's 2016 Equine Welfare Strategy. 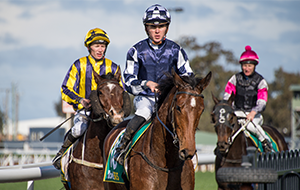 View the key focus points of the Equine Welfare and Veterinary Services Department at Racing Victoria. 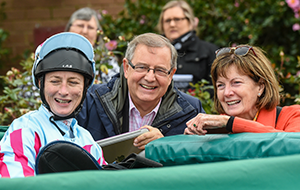 Caring for racehorses is in our blood. 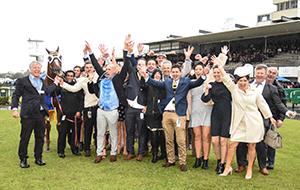 We are committed to ensuring the highest quality of life pre, during and post-racing careers.